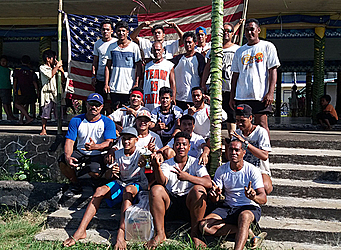 The men of Salepoua’e Saleimoa ended their Easter celebration with a Sports Day on Monday. 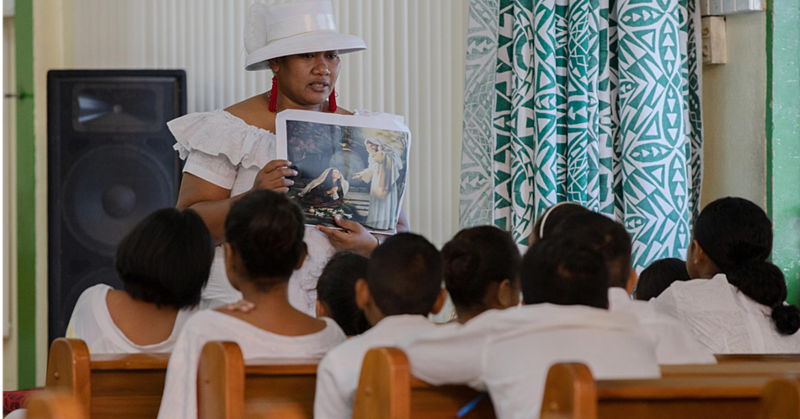 High chief, Luatua Semi, said the activity was all about coming together as one family. “Everyone are very excited to take part in this year’s programme,” he said. 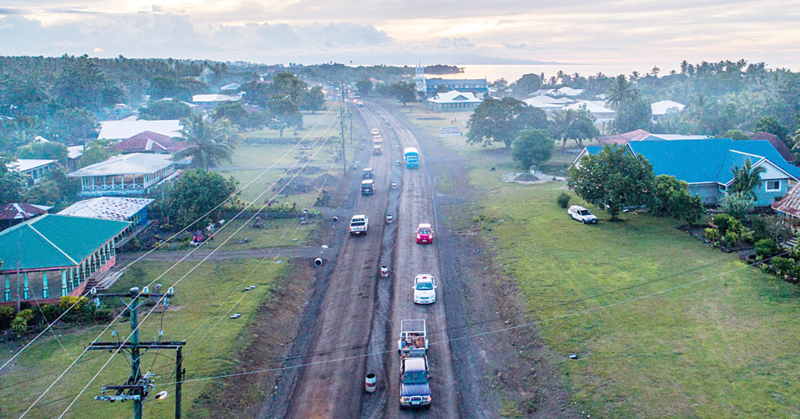 “Sports is another way of getting together, no matter how old, young or which part of Saleimoa they are from. “Coming together in peace and unity through physical activities like sports - is one of the best things ever.